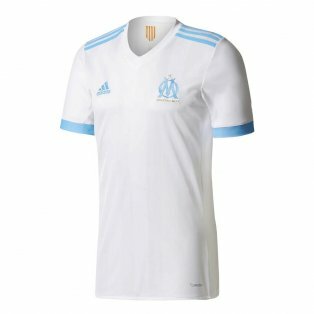 If you are a fan of Les Olympiens, then get your official 100% authentic Adidas Olympique Marseille kit from our store today! 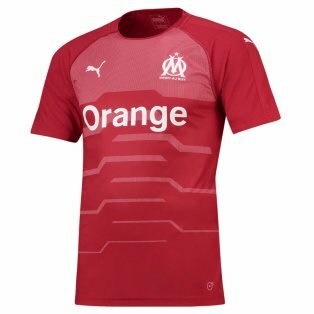 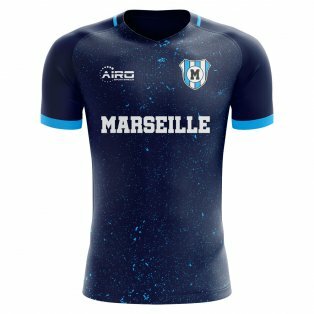 The Ligue 1 side are impressive and you could look the part alongside them with sizes for adults and kids. 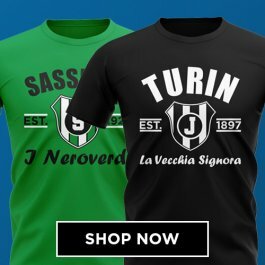 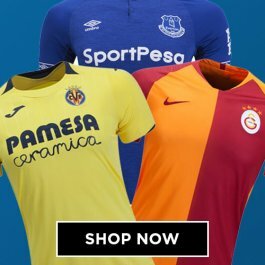 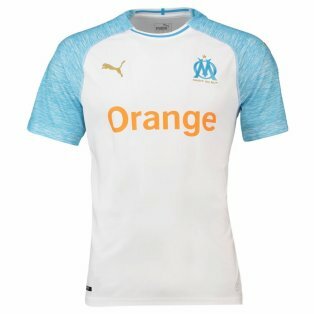 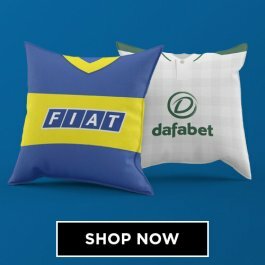 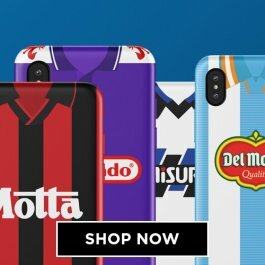 You can also get your favourite player, past or present on the back of your Marseille football shirts with our specialised printing service or even just get your own name! 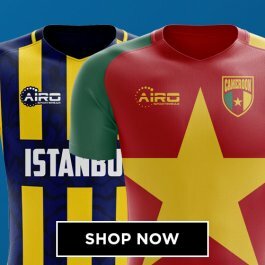 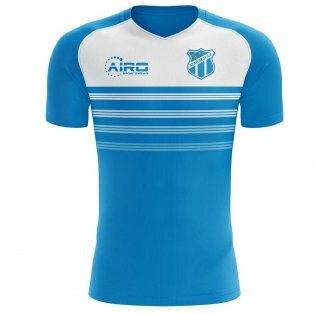 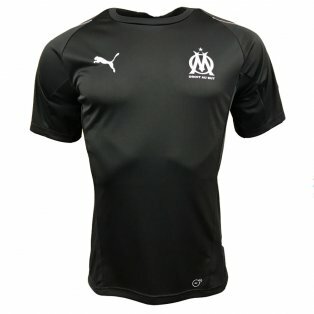 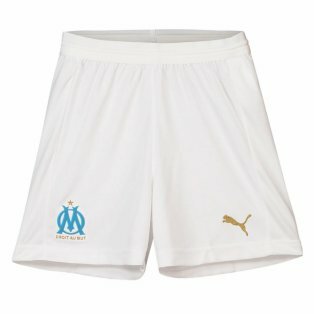 We stock shorts, socks, training kits, jackets, polo shirts, tracksuits and a whole host of Olympique Marseille merchandise.